The regional office of Airbus Group in San Jose, California, A³, is working on developing a self-flying taxi by the name of Vahana. 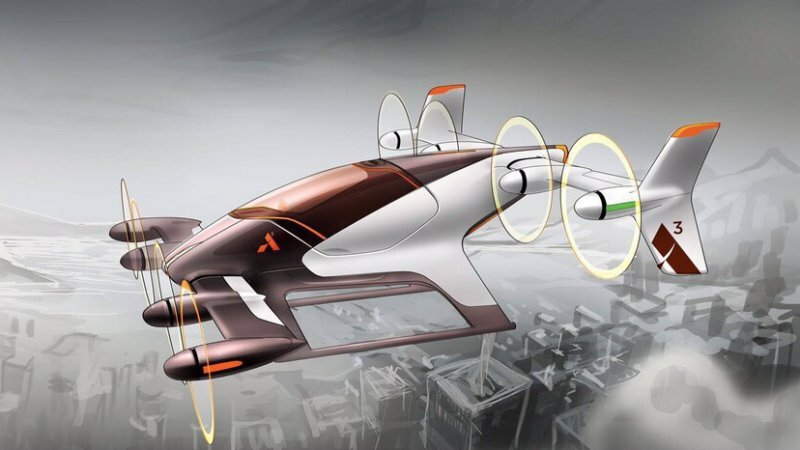 Essentially, Vahana is A³’s vision for the future in the form of a fully electric and autonomous flying taxi, built to transport a single passenger. “Full automation also enables us to make our aircraft as small and light as possible, and will significantly reduce manufacturing costs,” according to company CEO Rodin Lyasoff. “Beyond developing the vehicle itself, we’re seeking to move key technology categories forward, foster development of the regulatory regime for the certification and operation of automated aircraft, and to otherwise nurture an ecosystem that will help enable the vertical cities of the future,” says Lyasoff. Interesting enough, should a passenger run into trouble while onboard Vahana, the vehicle comes with a “ballistic parachute that works even at low altitudes” as a safety precaution. A3 plans to have a full-size prototype ready to fly by the end of 2017, with a scheduled demonstration with an actual human in 2020.